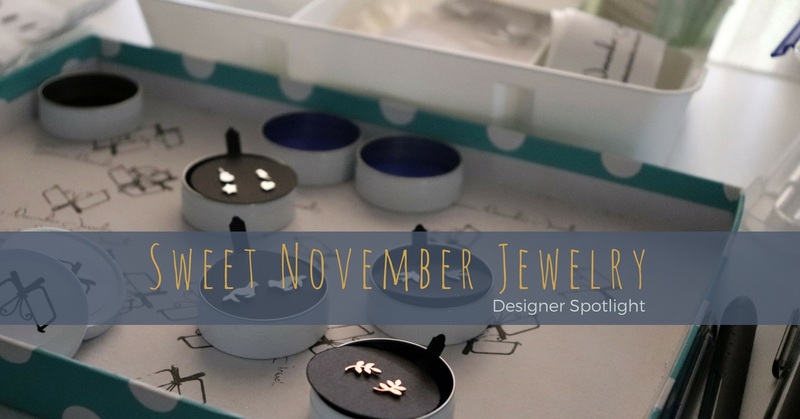 Hi I’m Elizabeth, the sole creator of Sweet November Jewelry. I hand fabricate sterling silver and copper jewellery pieces featuring animal silhouettes and simple clean unfussy designs. My designs feature geometric, art nouveau and quirky elements. 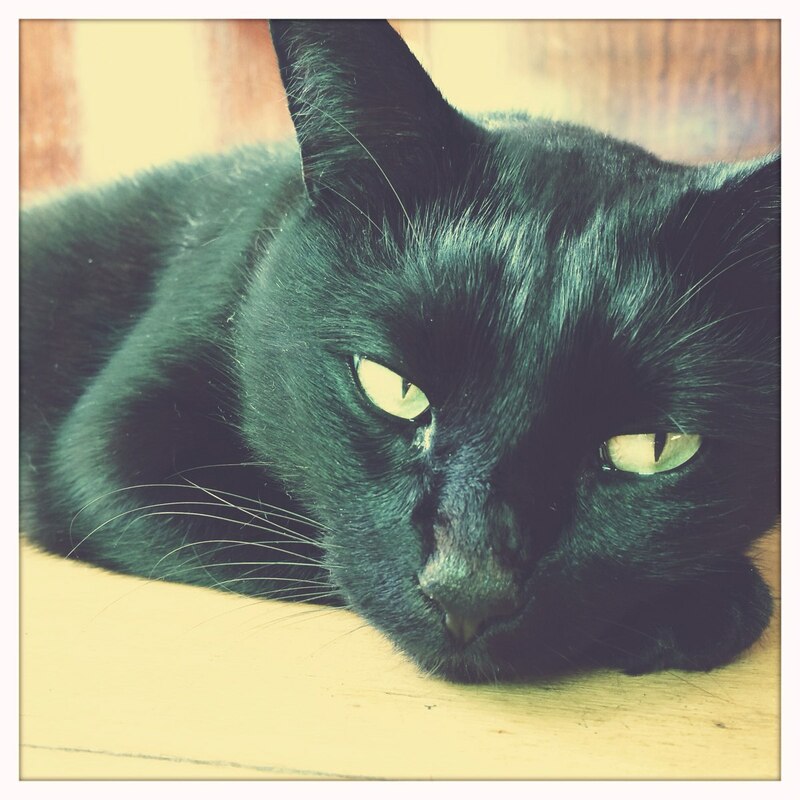 I live in the beautiful Northern Rivers of NSW with my sweet old black cat Meow Meow. I am lucky enough that I get to work from home and make a full time living creating something that brings me so much joy. I have a small studio set up in my home on a horse farm. 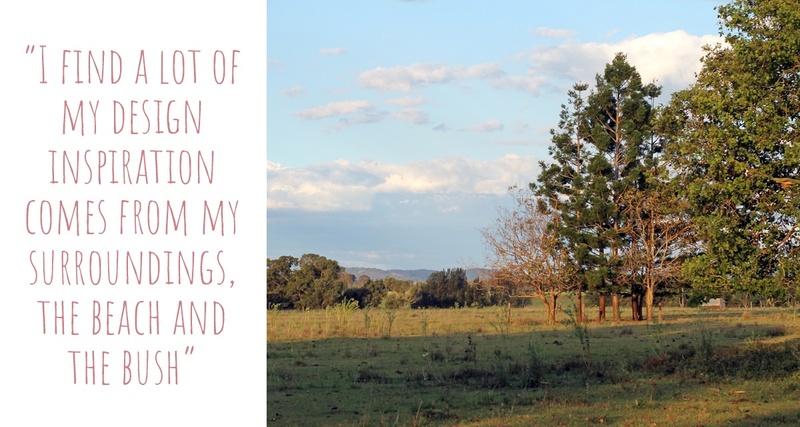 I’m surrounded by horses and cows, and with an abundance of bird life and the odd kangaroo, so the animals are my inspiration for designs. I also have customers request special designs, with some of them becoming part of my permanent jewellery line. As I make everything at my home, I am able to complete custom designs without having to outsource, and can tailor make a piece of jewellery to the customer’s specifications and needs. 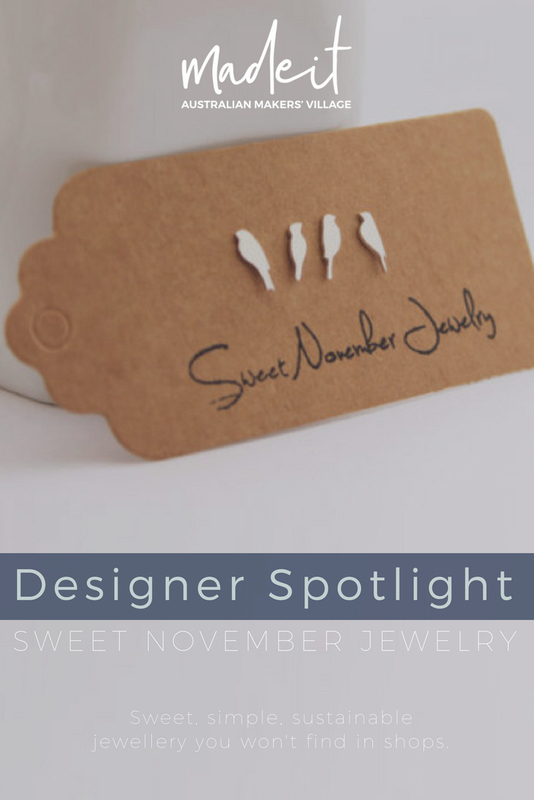 I started Sweet November Jewelry purely as a creative outlet when I couldn’t find work in my regional town. 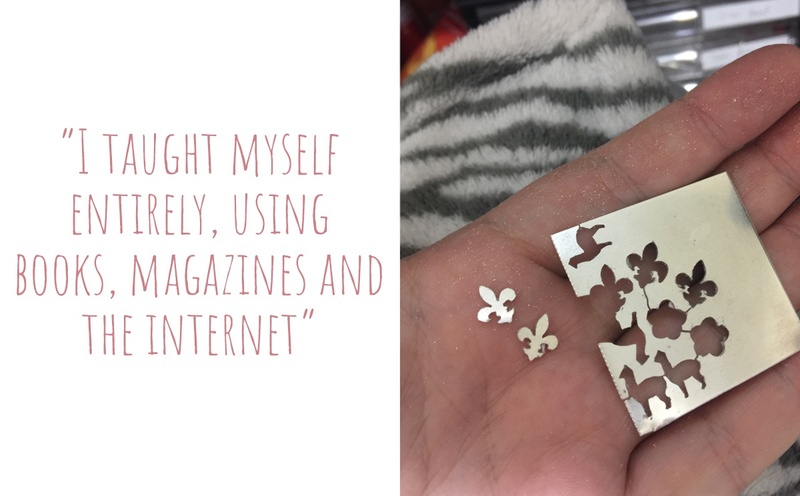 Manipulating and sawing metal was a way to help me through my depression and anxiety, but I never expected to be able to make a full-time salary working at home doing something that brings me so much joy. My shop logo is 2 jewellers saws overlapped to make a butterfly shape, the jewellers saw being my most used and favourite tool that I own, and the butterfly being a symbol of freedom. 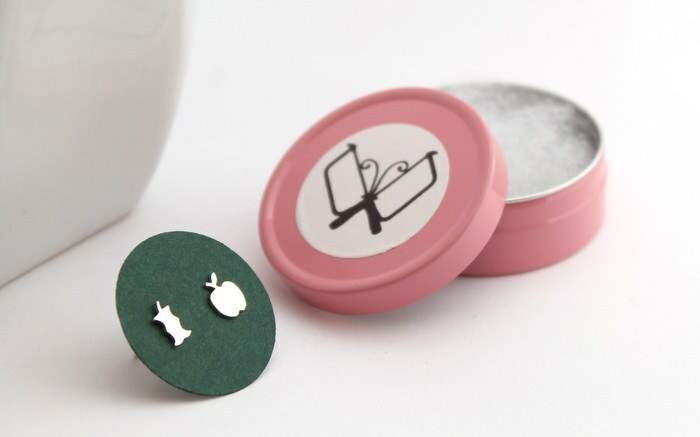 I try to design jewellery that I would like to wear, something well-made but simple, clean and not too showy. 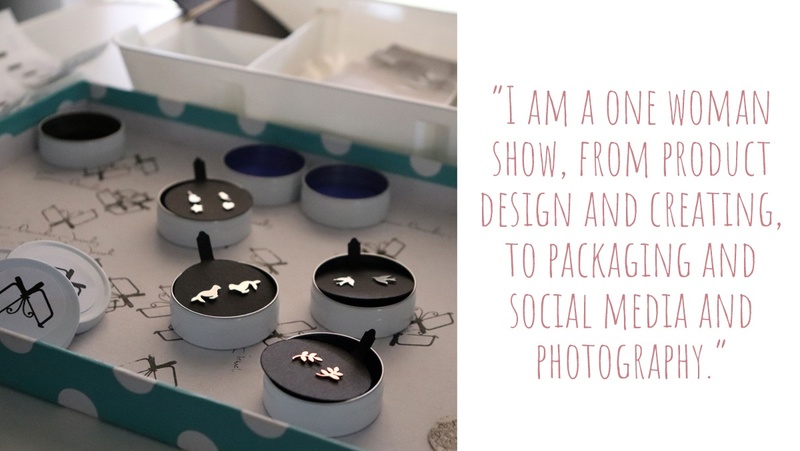 I am a one woman show, from product design and creating, to packaging and social media and photography. 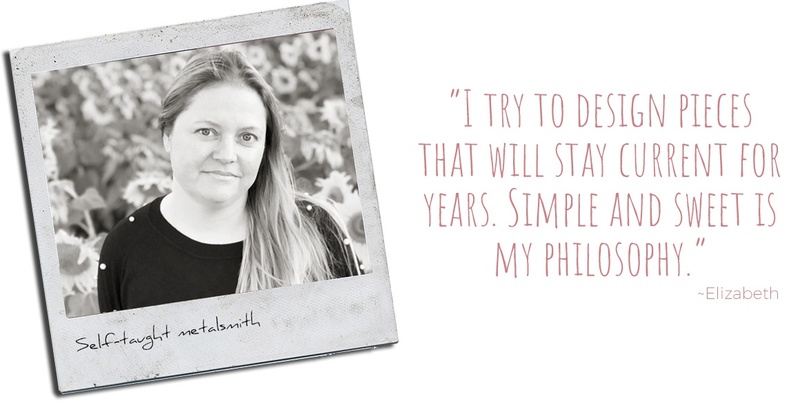 I find that doing this business has taught me many skills and given me an immense amount of confidence and self-belief. I have always been creative and enjoy making things, but the intricacy and tiny nature of jewellery and being able to wear your art has always appealed to me. I started beading many years ago using tiny little Japanese cylinder beads to create 3d objects, which took me onto wire weaving, which led me to metalsmithing. 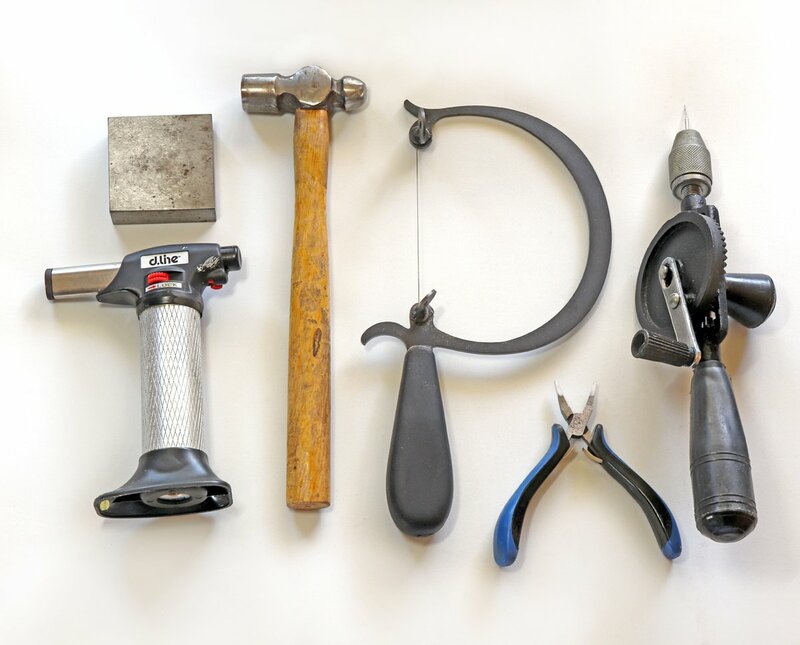 I taught myself entirely, using books, magazines and the internet and have never taken a metalsmithing class (although I would have love to). 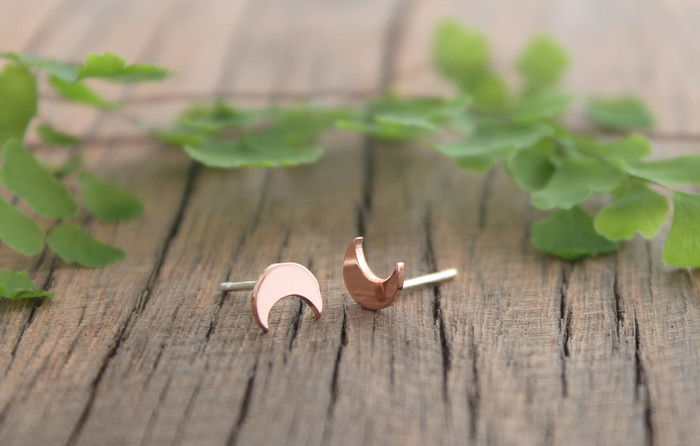 I started this business with the hope of bringing simple and sweet but unique jewellery designs to the world. Pieces which will feel unique to the wearer, something that they cannot walk into a shop and find. 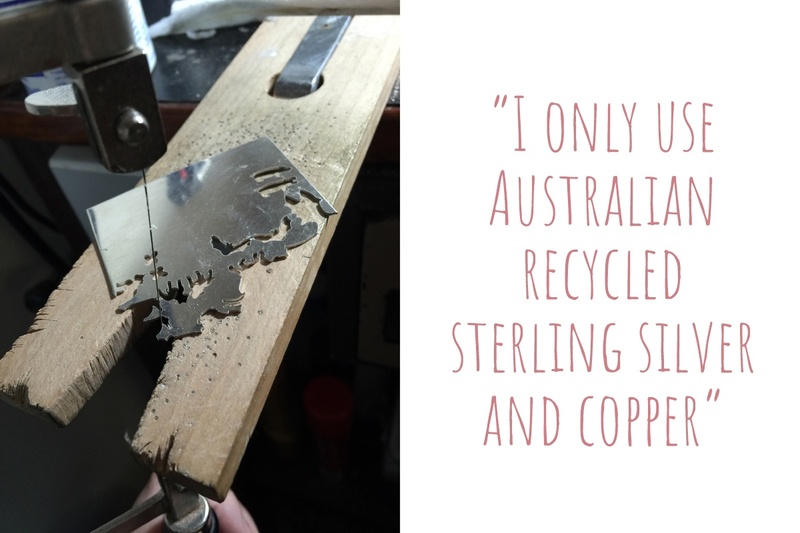 I only use Australian recycled sterling silver and copper, and try to source my materials and packing locally when possible. I try to make as much of my products and packaging myself so as not to have to outsource and waste resources. 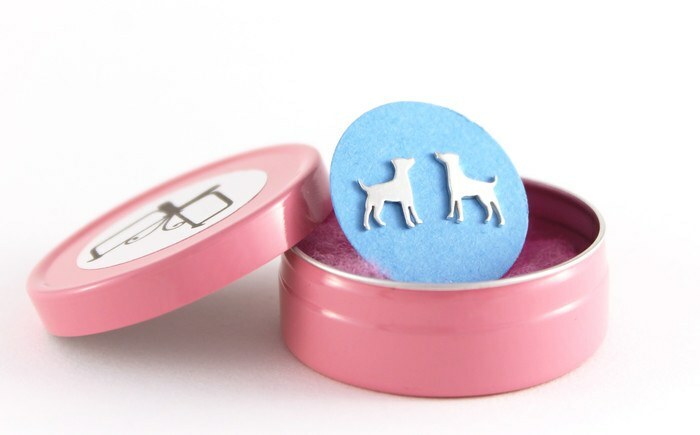 My packaging is kept simple but practical, to save on waste and packaging costs for the customer. I am proud to sell my jewellery around the world, from America to Norway to Israel, and of course all around Australia. 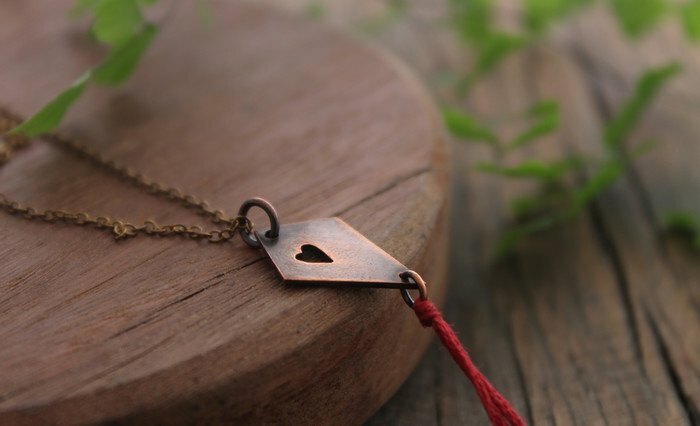 Whilst I have only been selling on Madeit this year, I have found the community to be very encouraging and kind. 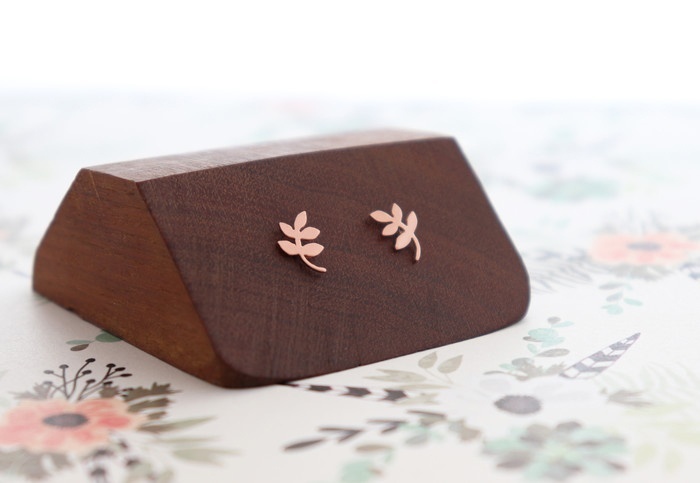 I appreciate having an online space that caters to just Australian makers, and am continually blown away by the quality pieces available on Madeit! Being able to sell online to the whole country, whilst living in a regional area is a wonderful thing to be able to do. Australia truly is a creative country. I have found the Madeit Sellers Facebook group to be particularly helpful and supportive. My customers are my biggest inspiration. I push myself to create the highest quality piece for each customer, and have a box full of my ‘reject’ pieces- the earrings and pendants that didn’t make the cut. What I love most about handmade is the honesty that goes into each piece. It is as real as the artist, and no machine will ever be able to replicate that personal touch.